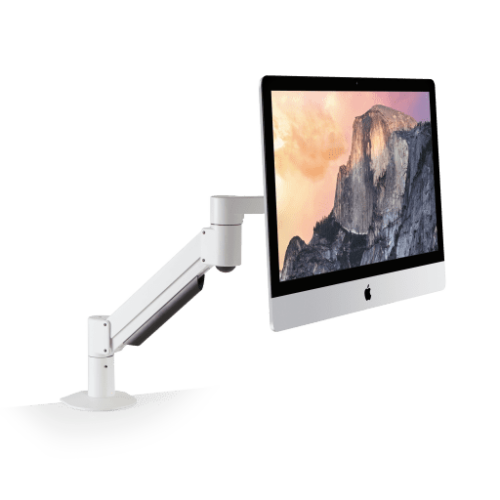 Float a heavy-duty monitor weightlessly above the desk with the award-winning 7500 deluxe monitor mount. Featuring Innovative’s patented HD monitor tilter for easy adjustment. 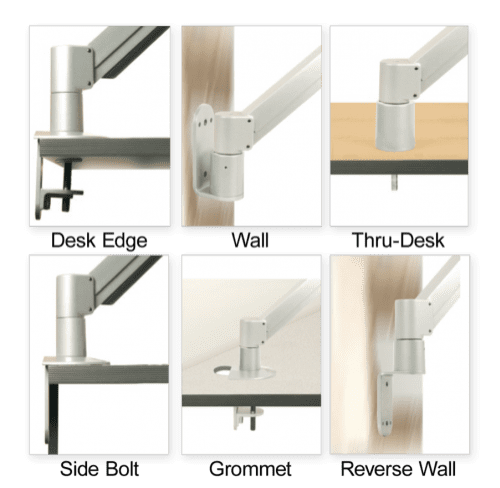 The award-winning 7500 deluxe monitor arm provides users with effortlessly positioning their monitor exactly where it's needed. 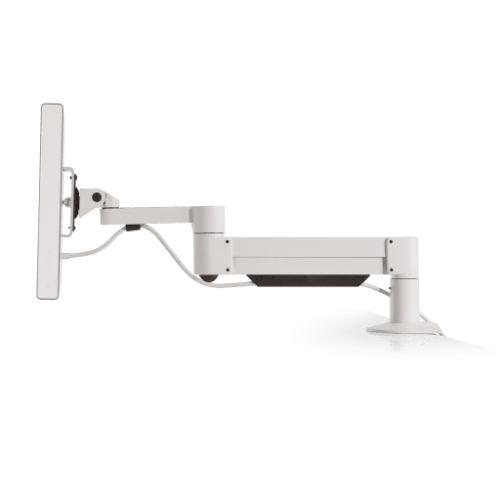 The monitor arm suspends a heavy duty flat panel monitor above the desk surface and reclaim valuable space. 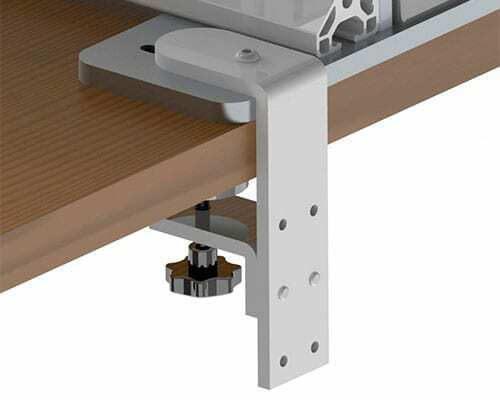 The 7500 desk monitor mount features Innovative's patented HD tilter, a spring-assisted pivot for the monitor which makes adjustments remarkably easy, even with larger screens. Other features of the monitor mount include cable management to route cables inside the arm. 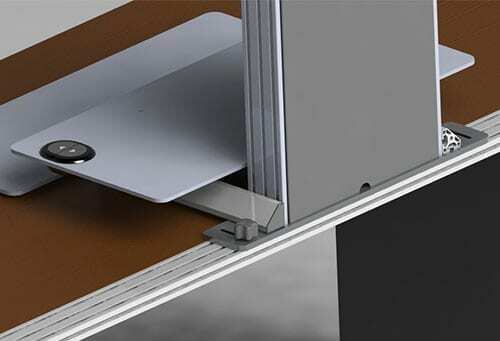 Monitor arm includes our spring-assisted HD tilter for smoother monitor pivoting. 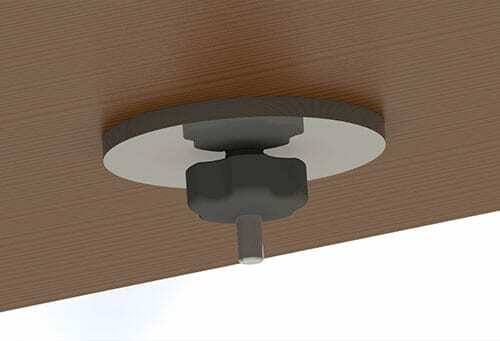 Monitor mount includes FLEXmount with six mounting options. Unique cable management routes cables inside the arm.